Radisson Blu Royal Park Hotel is a meeting place with an international touch. 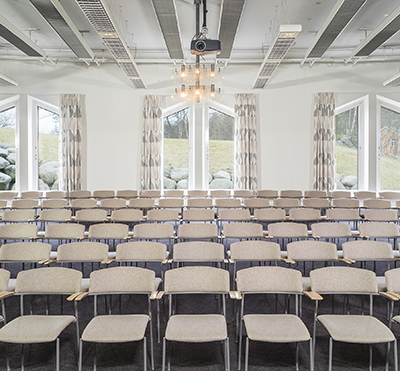 Here we boast all facilities you need, both for the large-scale congress and the smaller, more intimate meeting. 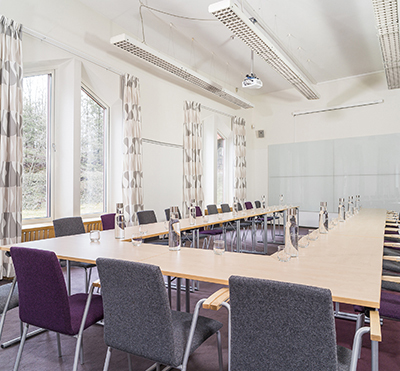 Experienced and dedicated staff helps you to shape the perfect meeting. 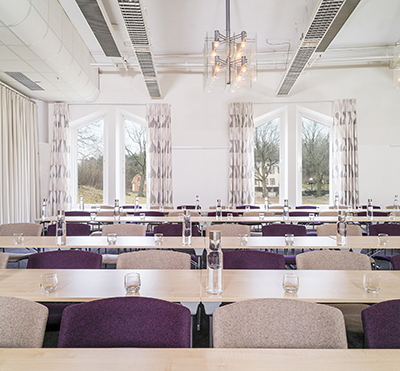 This hotel is located in Solna, Frösundavik, 2 km north of Stockholm City. 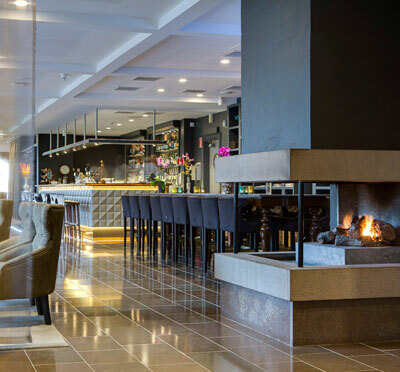 Have you been to Radisson Blu Royal Park Hotel and want to give your own comments?